Although I have now lived in Ohio for 3 years, this year was my first experience of the State Fair. 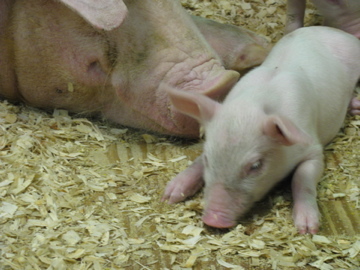 The fair is a huge, 11 day event that celebrates Ohio Agriculture and Ohioans’ love for festivals and junk food. 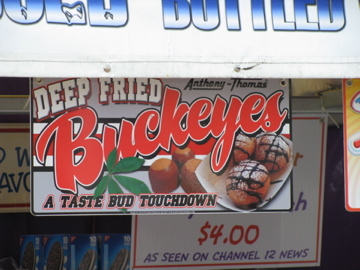 There is deep fried everything from twinkies and candy bars to buckeyes and fries. There are elephant ears and donuts and corn dogs and every other kind of fast food you have ever seen at a fair. Templeton would have a field day. 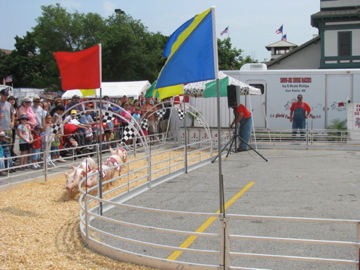 Apart from food concessions, there are huge barns and arenas filled with animals; horticulture displays; corporate promotions; rides; shows; antiques and crafts. There is one barn that feels like the ‘as seen on TV’ exhibition hall. We walked quickly past that one. 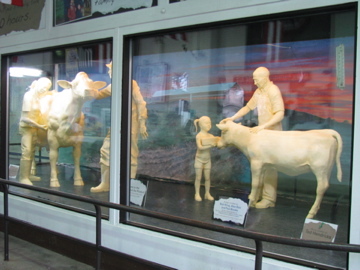 One of the things I wanted to see at the fair was the famous butter sculpture which is different every year. 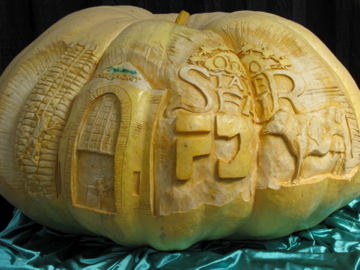 This years sculpture used 1,800 pounds of butter, and it is an amazing creation. After the fair it will be recycled and used in a college cafeteria. The porky theme continued, for just as we were getting hungry we stumbled upon the State Fair pork rib-off competition and heard the announcement that there were free samples of the ribs and pulled pork. Sample the BBQ in exchange for voting in the People’s Choice Award. 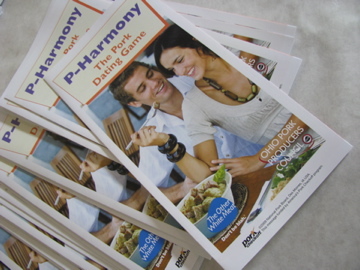 Perfect – free lunch. As we were lining up, who should I spy but none other than, CMH Gourmand, esteemed food blogger and Official Kansas City BBQ judge. That man is everywhere! 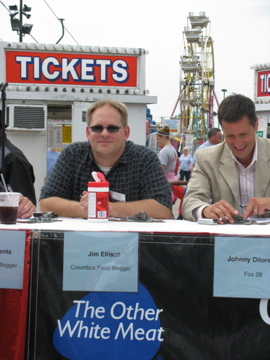 Is there any food competition in Central Ohio that he has not been called upon to judge? I think not. Indeed, this was his first of two judging assignments today. Eight samples of ribs and pulled pork later and feeling more than a little stuffed I managed to pick both of the winners. 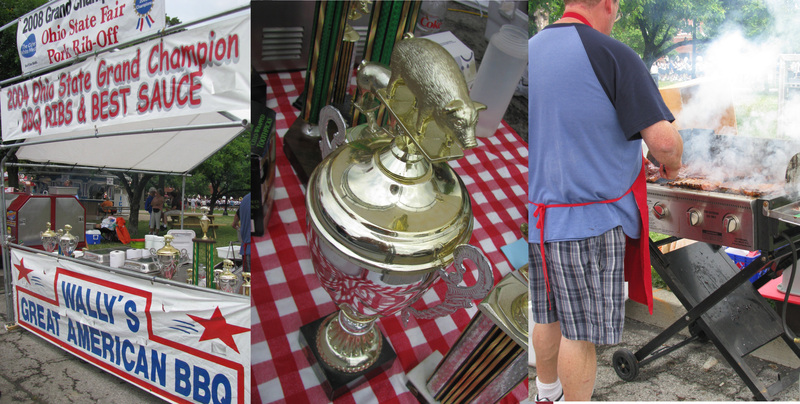 In the Pulled Pork category the winner was Hickory River Smokehouse from Tipp City. Slightly bizarre – this is a small Illinois based chain that makes Texas style BBQ in Ohio. Despite its muddled geographical roots it was a clear winner for me. The rib category was less clear cut. The winner for the Judge’s award went to Wally’s Great American BBQ from Tiffin (who also won for the best sauce containing soy bean oil), with the people’s choice going to Tony’s Restaurant in Findlay. A special mention to Station 22 who were at their first BBQ event. They just moved to Columbus from Alabama and were a strong contender winning the reserve grand prize in the rib category. I hope we will see them at more events in the future. More photos from the Fair are on flickr. Jim doesn’t look like he’s suffering a bit 🙂 Glad to see someone is willing to do that work! 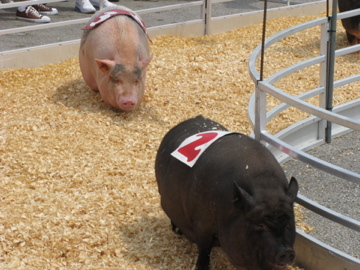 The state fair used to be 3 weeks long, so it’s been pared down a little. 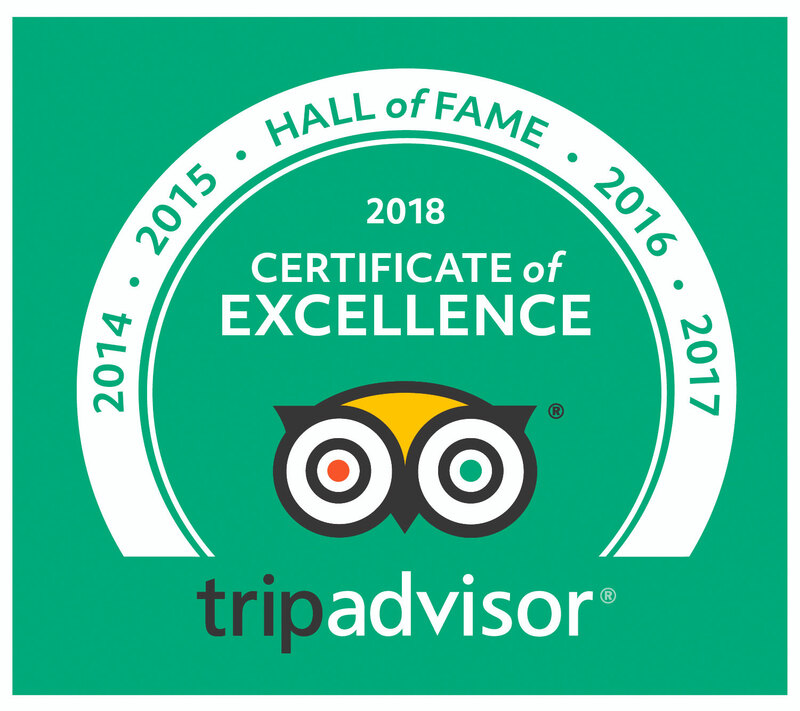 Great place to visit.